WE LIFT ANYTHING WITH 4 WHEELS! Don't have a Chevy? We'll lift any truck, SUV or Jeep for you! 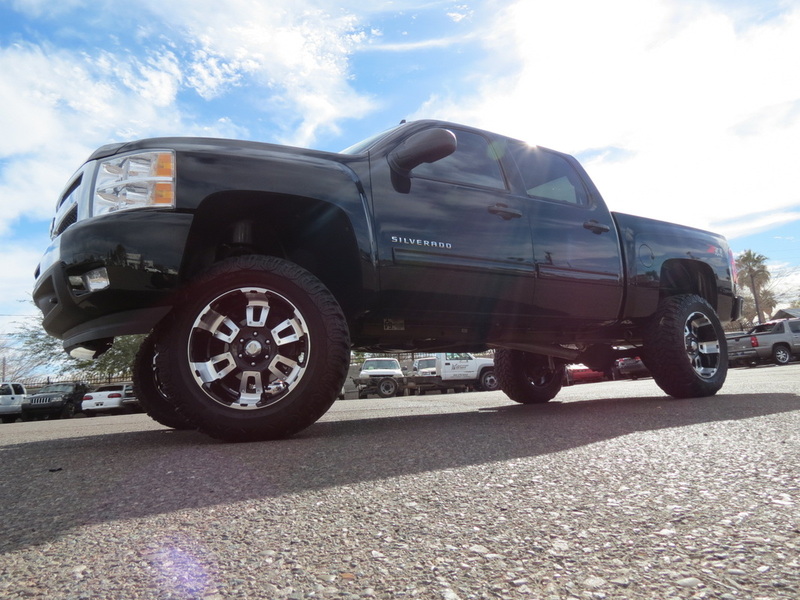 Our pro shop managers are expertly trained in aftermarket additions and lifts. 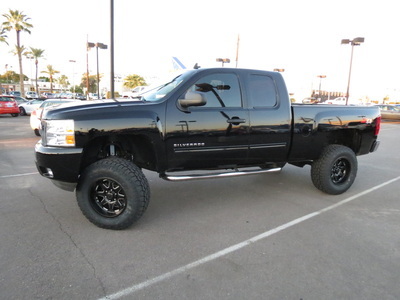 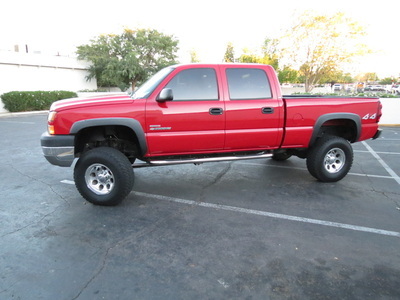 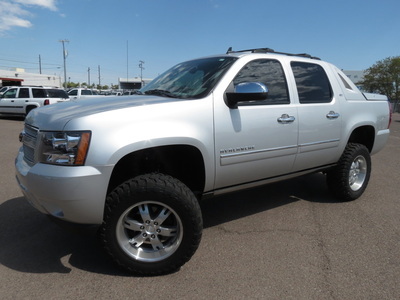 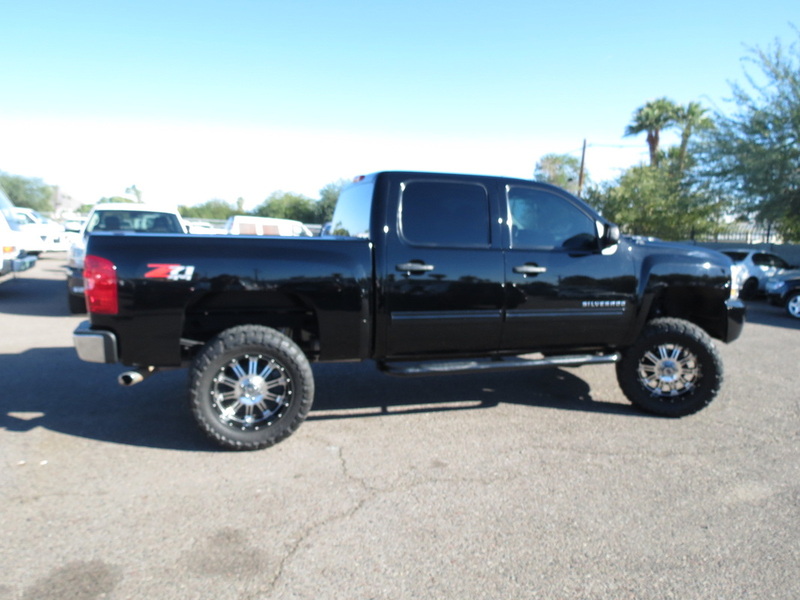 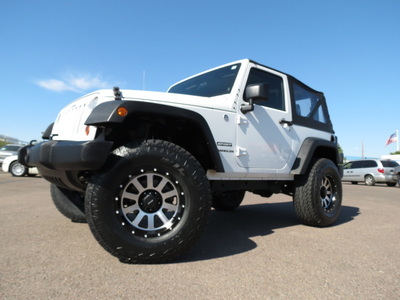 We offer a wide variety of lifts for any truck, SUV or Jeep. 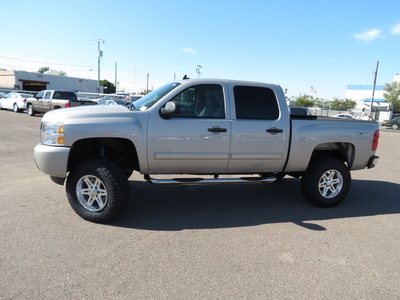 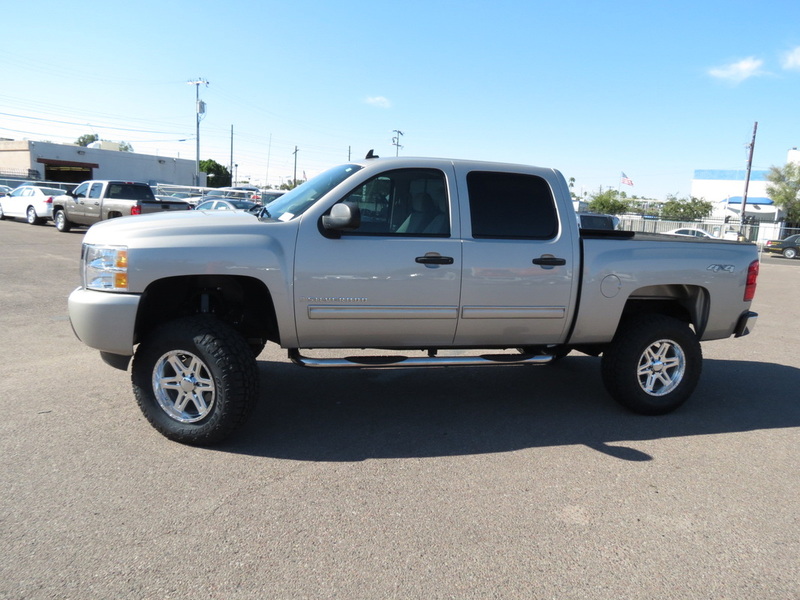 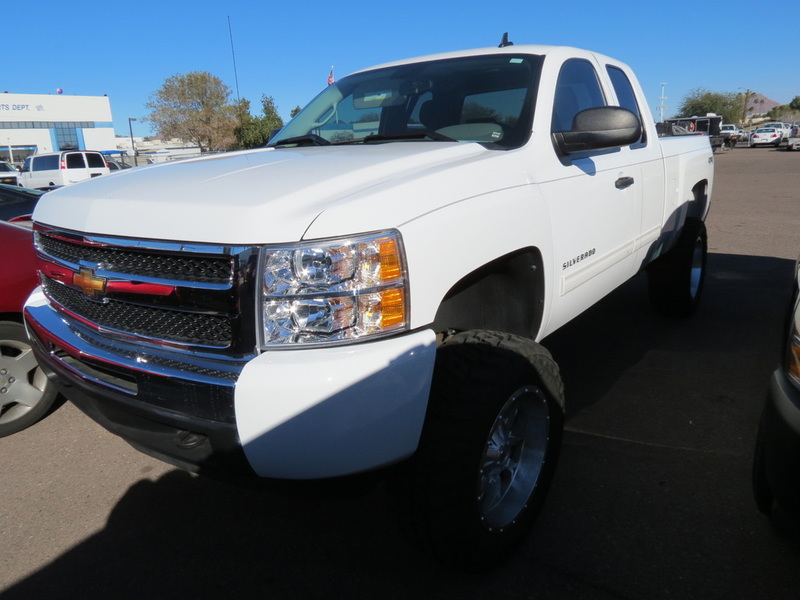 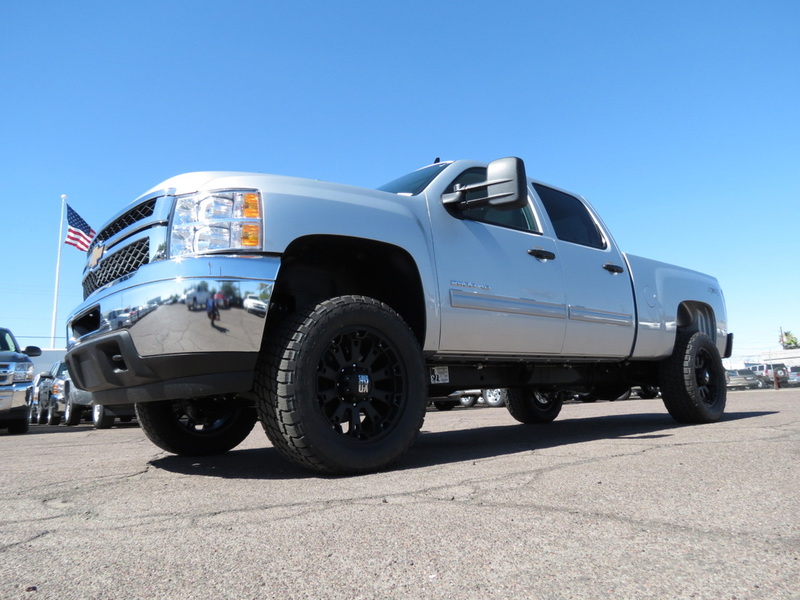 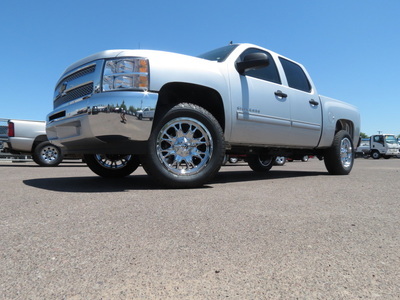 The lifted trucks on our lot were all done with low miles. 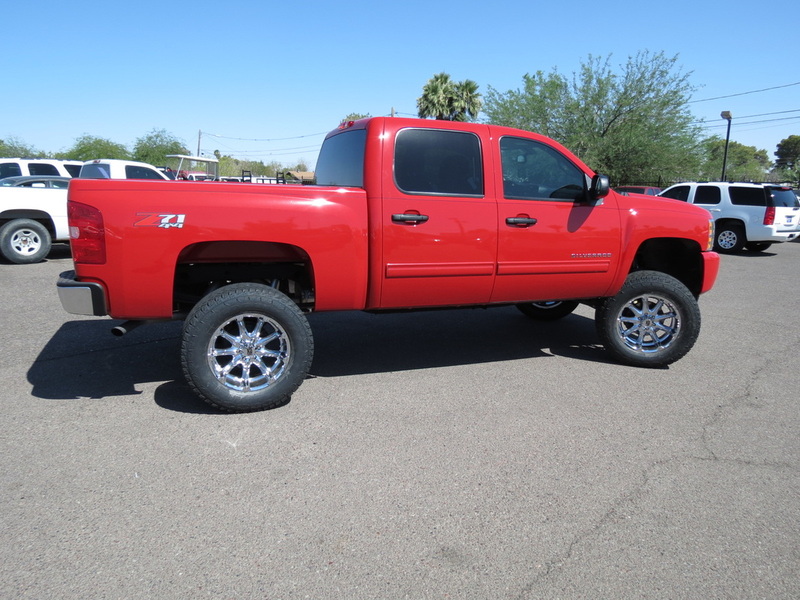 The owner hand selects the best trucks; these are the cream of the crop and are equipped with brand-new, never-before-used lifts. 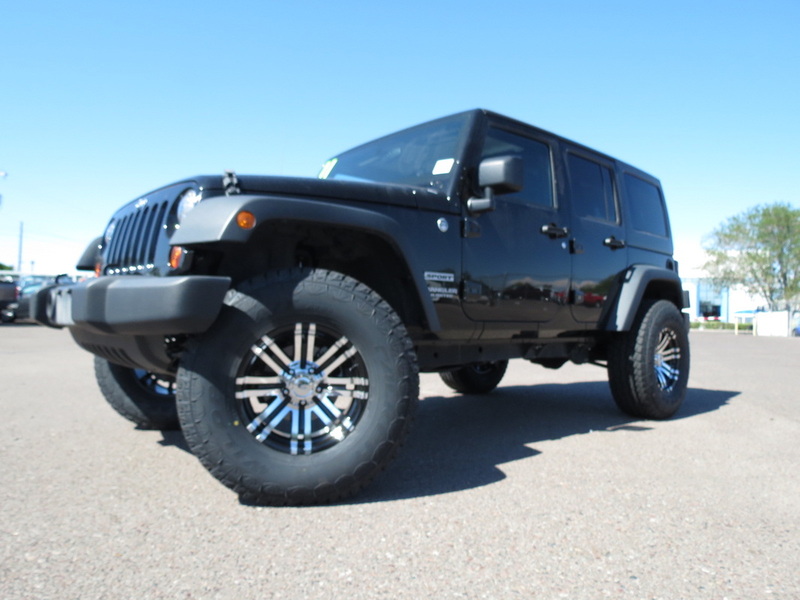 There’s no need to worry about warranties; our finance team is highly trained and ready to get you the best deal on a warranty. 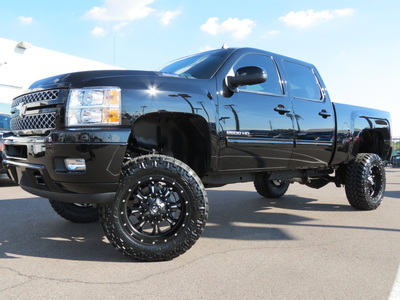 We go above and beyond to deliver the perfect lifted vehicle for you. In addition to our superb lifting service, we offer three full years of FREE oil changes and complete a full inspection of your vehicle in the process. We look forward to serving you and delivering your dream truck. 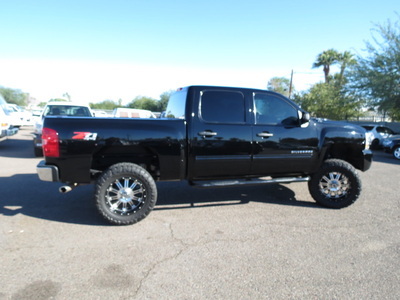 If you’re not a Chevy person, NO WORRIES! 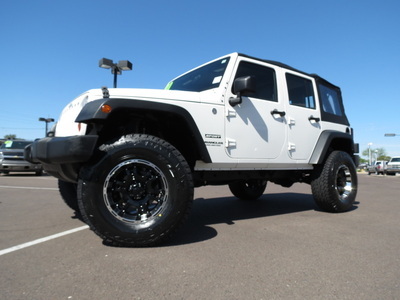 We are happy to lift anything that is out there. 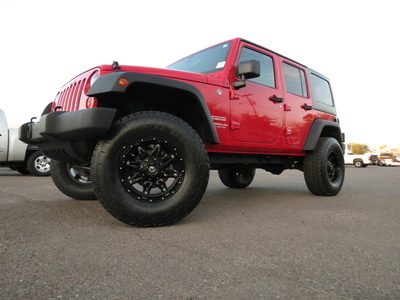 We specialize in lifted trucks, SUVs, Jeeps…You name it and we’ll lift it! 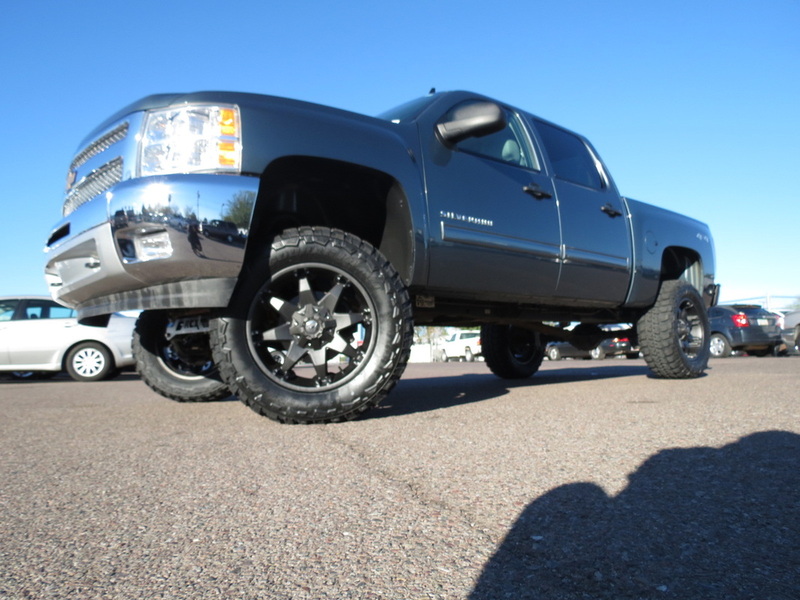 We offer a wide array of rims and tires so you can get that customization you’ve been craving. Our pro shop managers are trained to the highest degree in aftermarket parts and lifts. 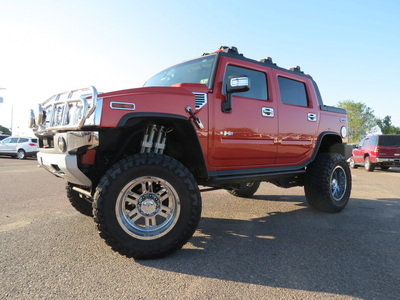 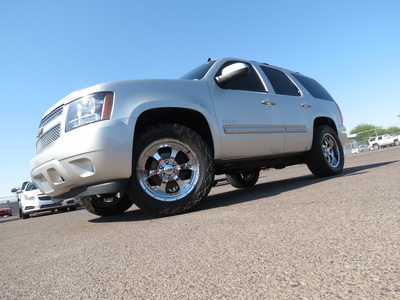 Take a look at some of the past Silverados, Jeeps, Hummers, etc. 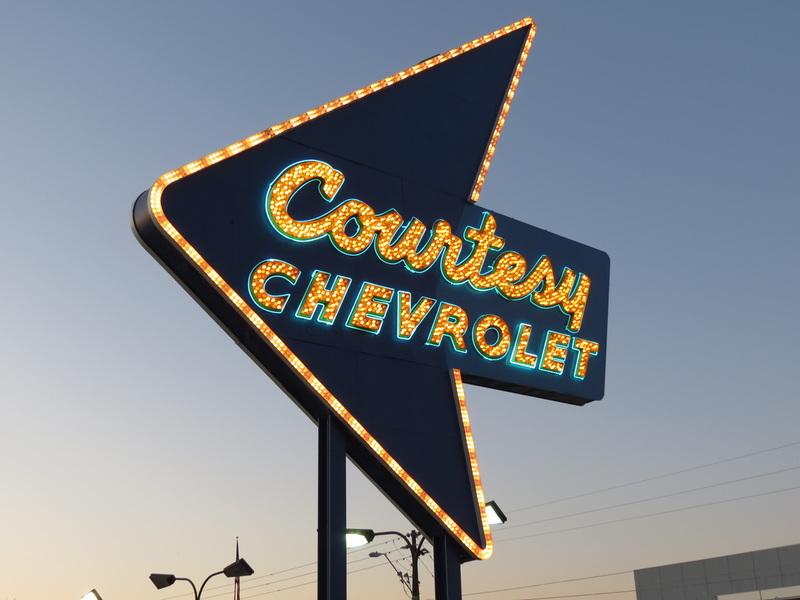 that we've been able to deliver to happy customers.